John and Steve—along with Mike Bloom and Mario Lanza of the SNL Funhouse podcast—discuss unregulated SNL podcast-conglomerate mergers, Adam Driver sophomore hosting expectations, season 44 cast and writer changes, and high hopes for Ego Nwodim and Bowen Yang. Special Announcement: Mike Bloom and Mario Lanza will be joining our show to provide "off-week" coverage of each of SNL's monthly episode-runs throughout season 44. Expect to see their ongoing discussions drop in our main podcast feed each time SNL goes on break. John and Steve review all of Saturday Night Live's officially released, unaired Season 43 "cut for time" sketches to determine which one was the "best of the rest". John and Steve discuss Baldwin as perpetual Trump, Jost and Che's performance as head writers, SNL's celebrity-cameo fatigue, Ariana Grande slumming-it with Pete Davidson, the state of the featured players, season 43's newbie frontrunner and MVP, as well as the season's best moments, sketches, episodes and hosts. Note: We recorded this episode before SNL announced the hiring of Heidi Gardner, Luke Null and Chris Redd as featured players. We'll discuss season 43 cast and writer changes on our next episode. 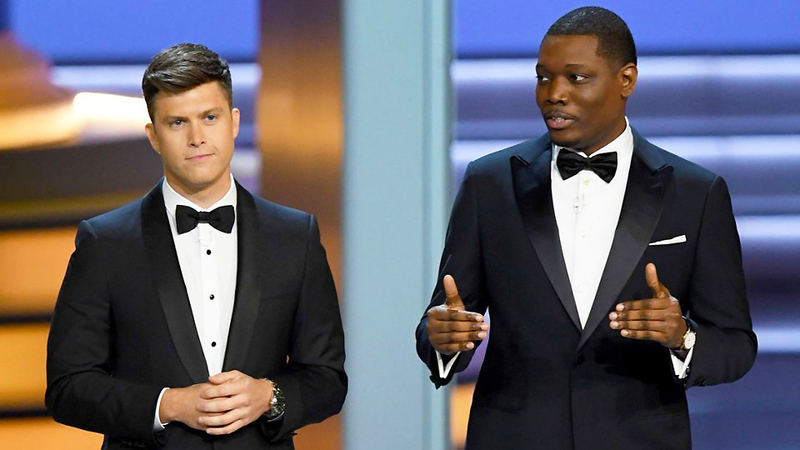 John and Steve—along with our 'youth and women's issues correspondent', Taylor Morgan—discuss cast diversity, SNL's Emmy sweep, if Alec as Trump is a bald-WIN, and The Julio Show.